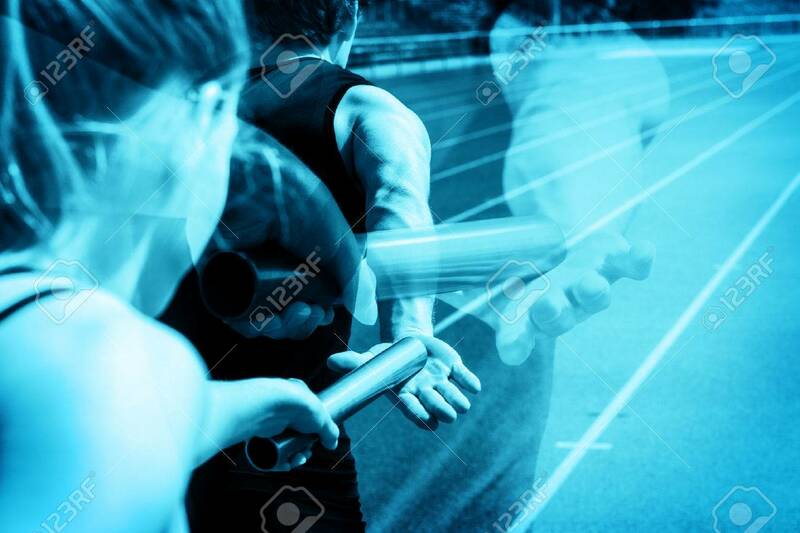 Relay Race Handing Over From Woman To Man, Implemented As A Ghosting.. Stock Photo, Picture And Royalty Free Image. Image 35219900. Stock Photo - Relay race handing over from woman to man, implemented as a ghosting scene. Relay race handing over from woman to man, implemented as a ghosting scene.